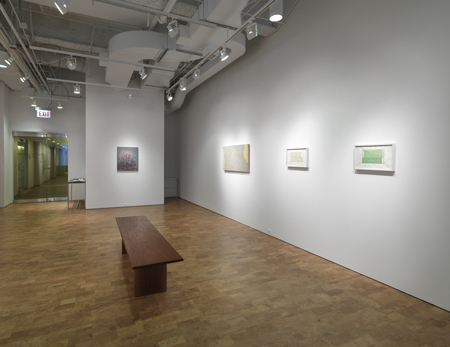 Opened in 2002, Valerie Carberry Gallery exhibits Modern and Postwar American art and Contemporary art. Areas of specialty include abstract painting and sculpture by American artists at midcentury and contemporary painting and photography. 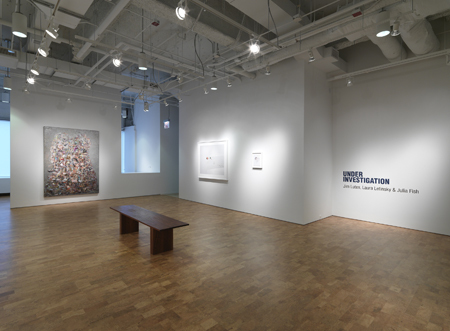 The gallery exhibits at The Art Show in New York and at Art Basel Miami Beach, and is a member of the Art Dealers Association of America (ADAA). To sign up for our mailing list please email the gallery.